Enjoyed Tahoe: A Visual History at the Nevada Museum of Art today. Fabulous! 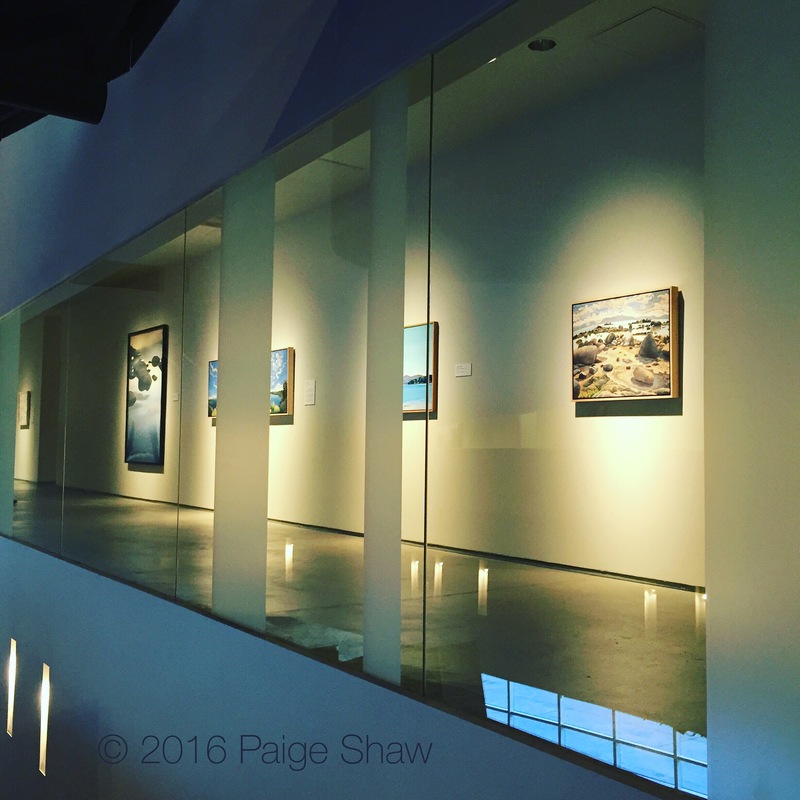 This entry was posted in Photo of the Day 2016, USA and tagged Museum, Nevada, Photo of the Day, Photography, Reno on January 7, 2016 by Bill and Paige.